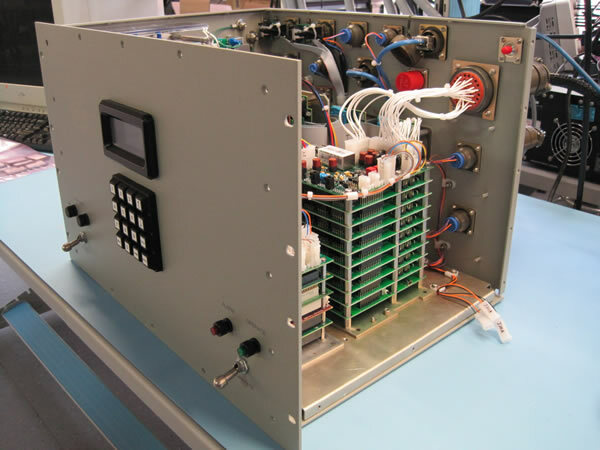 Box Builds - Engineering Development Laboratory, Inc.
EDL offers total turnkey build and test solutions for box builds and final product assembly. We have the skill sets and supply chain partnerships to meet your most challenging requirements. 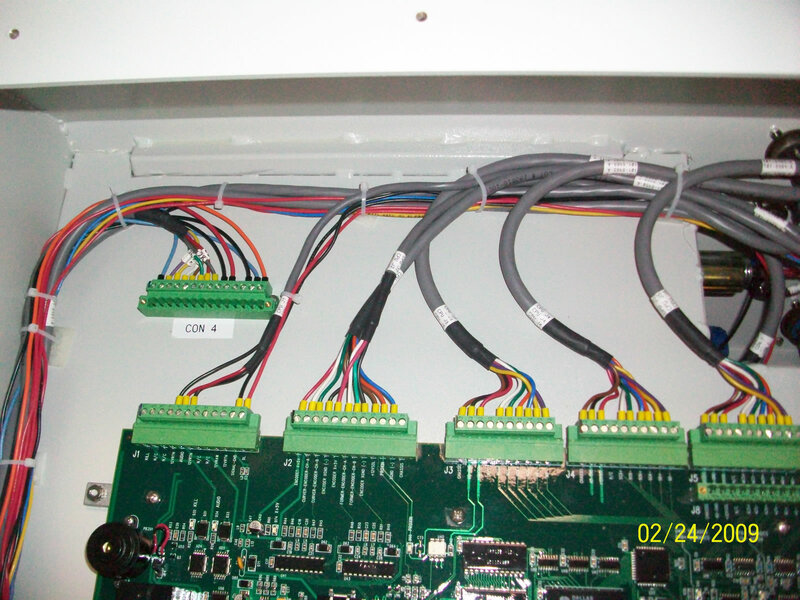 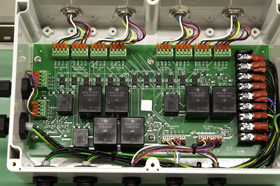 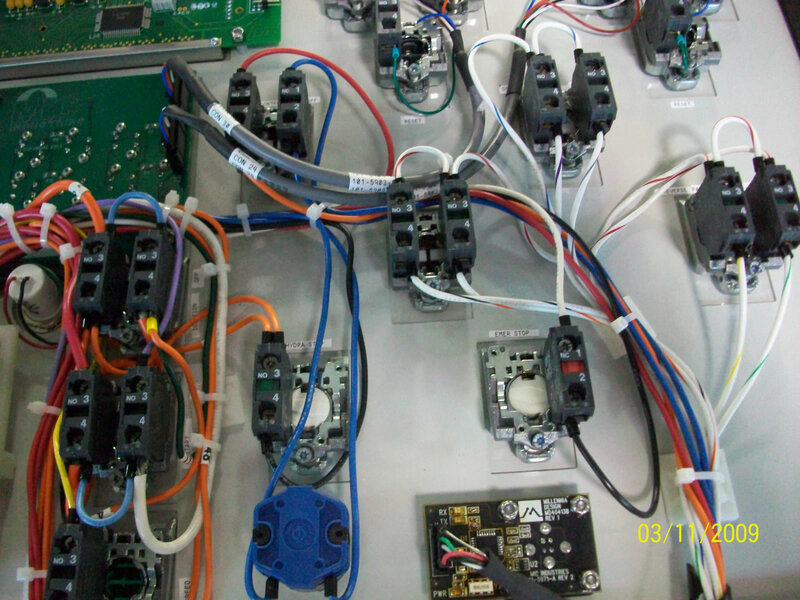 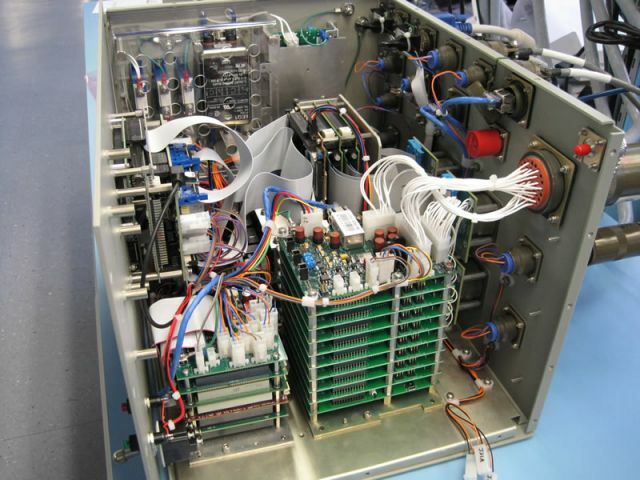 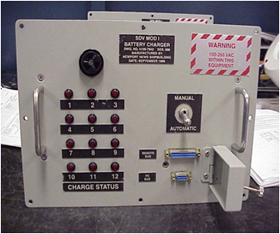 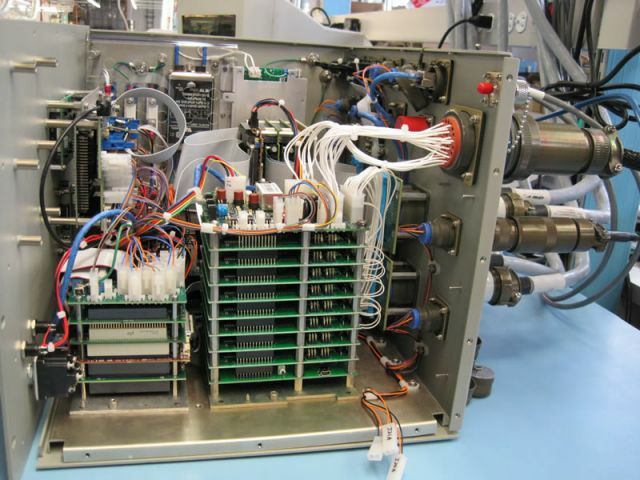 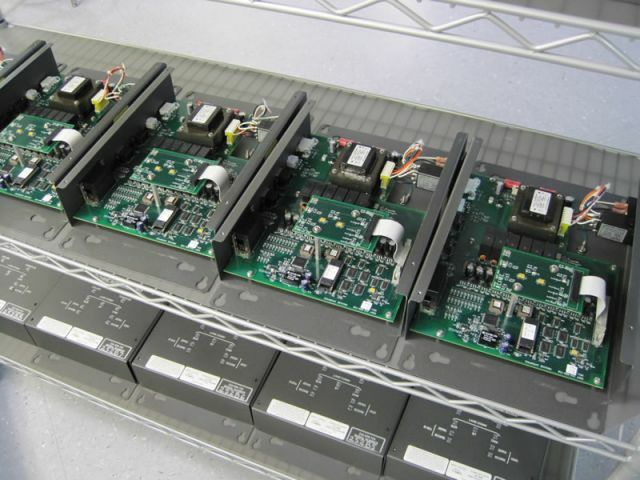 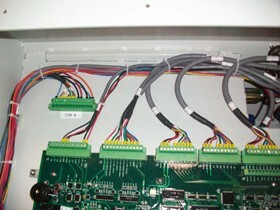 We will source the metal work, build in-house all PCB assemblies and cable harnesses using automated wire prep equipment, wire the box, perform functional testing, plus package and ship to you or your end customer.